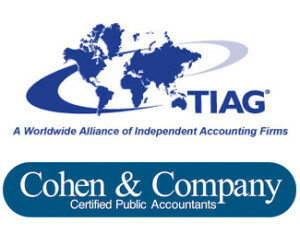 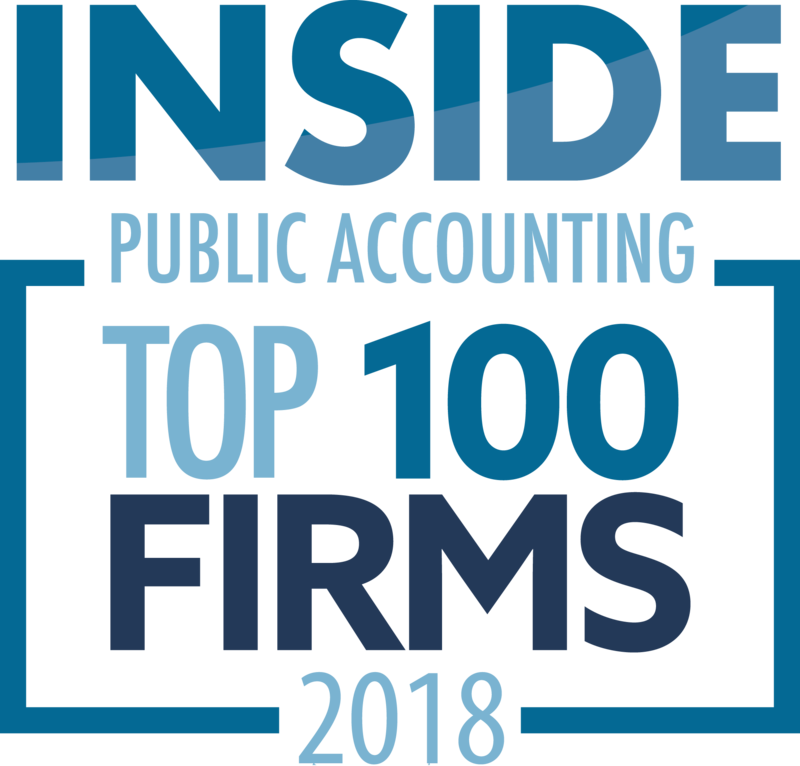 The International Accounting Group® (TIAG®) has admitted Cleveland-based Cohen & Company (FY13 net revenue of $40.8 million) as its newest independent member firm. This addition continues a significant growth trend TIAG is experiencing as a result of its recent North American expansion strategy. 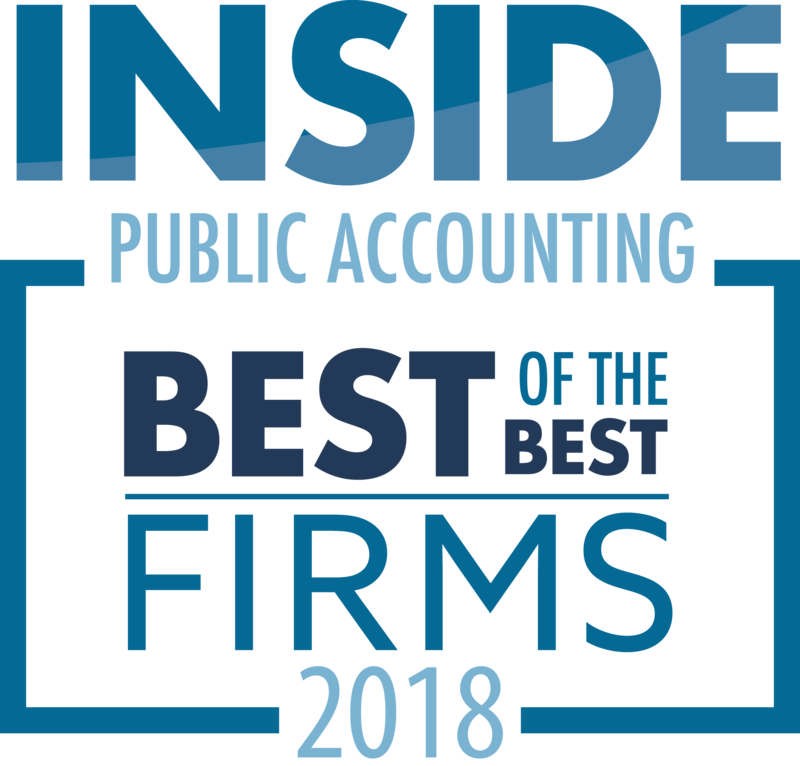 Cohen & Company was previously a part of the Baker Tilly Association.